This book presents diverse, original research studies on typical and atypical child language acquisition in monolingual, bilingual and bi-dialectal settings, with a focus on development, assessment and research methodology. It will be of interest to researchers, clinical linguists, language pathologists and graduate students. Global migration continues to increase, and with it linguistic diversity. 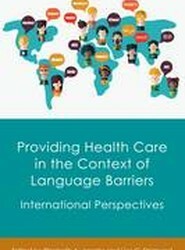 This presents obvious challenges for both healthcare provider and patient, and the chapters in this volume represent international perspectives on language barriers in health care. Solutions and approaches, as well as the importance of local context, are discussed. 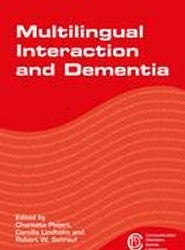 This book addresses multilingual interaction in ethnoculturally diverse care and healthcare encounters involving people with dementia. 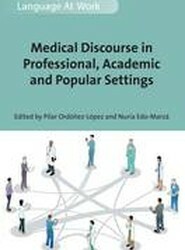 It analyses the practices and actions used by interlocutors to facilitate mutual understanding, enhance social relations and assure optimal care and treatment, in spite of language and cognitive difficulties. 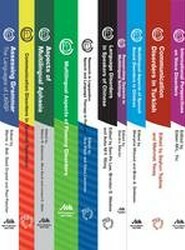 This collection is the first in the series and contains the volumes 1-10. This collection is available by special order only. Please email info@multilingual-matters.com for order queries. This volume investigates the features and challenges of medical discourse between medical professionals as well as with patients and in the media. 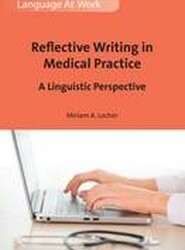 By combining sociological and linguistic research, this book illustrates how linguists and translation specialists can build bridges between medical professionals and their patients. 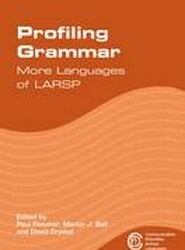 This collection brings together twelve new language profiles of the Language Assessment Remediation and Screening Procedure (LARSP) from around the world. 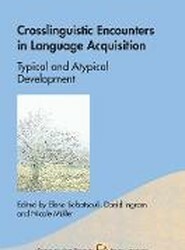 It will be an invaluable resource for speech-language pathologists in many countries, and for those wishing to analyse the grammatical abilities of clients of many linguistic backgrounds. 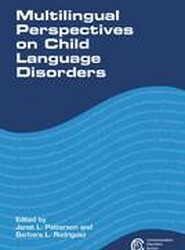 This book investigates language disorders in children who speak languages other than, or in addition to, English. The volume aims to stimulate thoughtful clinical practices and further research in language disorders in multilingual populations.